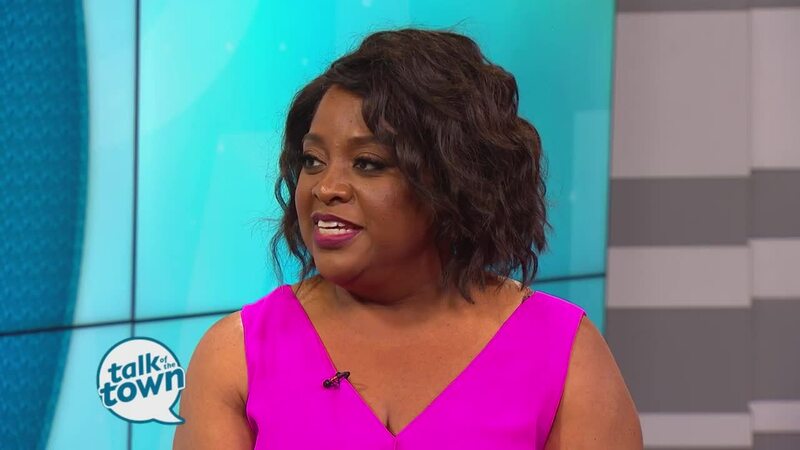 Sherri Shepherd talked about her acting and comedy career. Sherri will be performing tonight at 6:30pm at Zanies Comedy Showplace. For tickets go to www.zaniesnashville.com . Follow Instagram @sherrieshepherd, Twitter @sherrieshepherd and Facebook Official: Sherri Shepherd. For more information visit www.Sherrishepherd.com .